Telltale Games have today announced that they have signed an agreement with Nintendo to publish video games for the Wii. 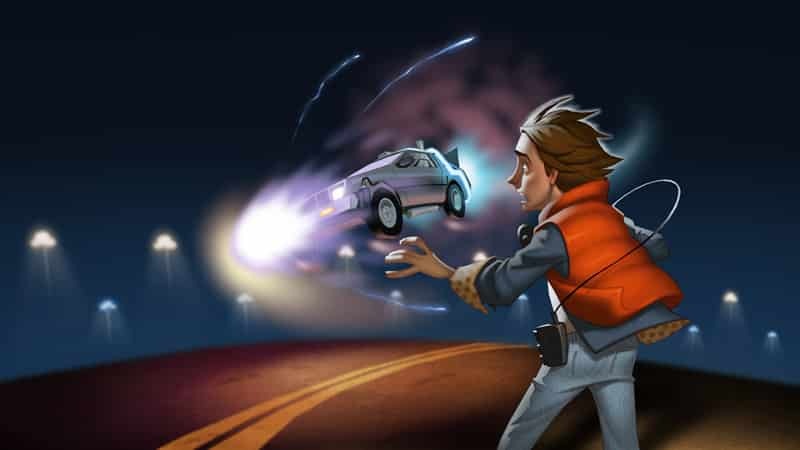 Following such an agreement, Back to the Future: The Game, which has achieved more than one million downloaded episodes on PC, will be the first title to be published in North America at retail. It is due to release across North America in October, priced at $19.99. No word as yet as to whether this the publishing agreement will also mean that this also sees release in Europe.